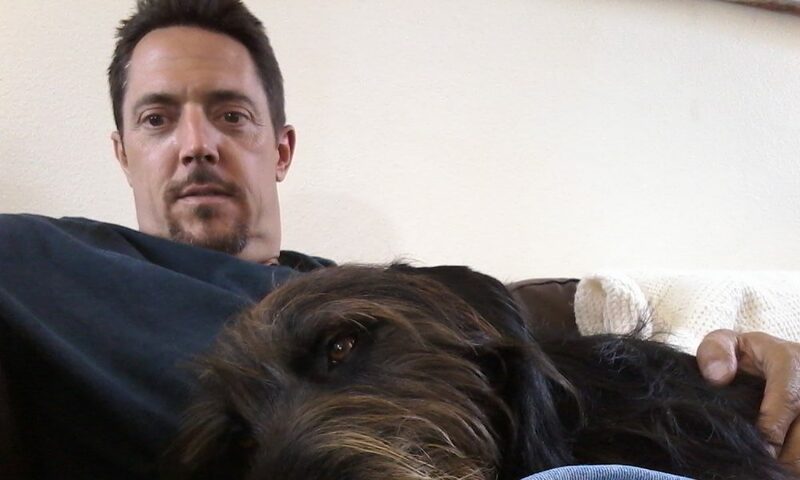 Today we’d like to introduce you to Phillip Bradbury II. Phillip, let’s start with your story. We’d love to hear how you got started and how the journey has been so far. I am 45 years old. 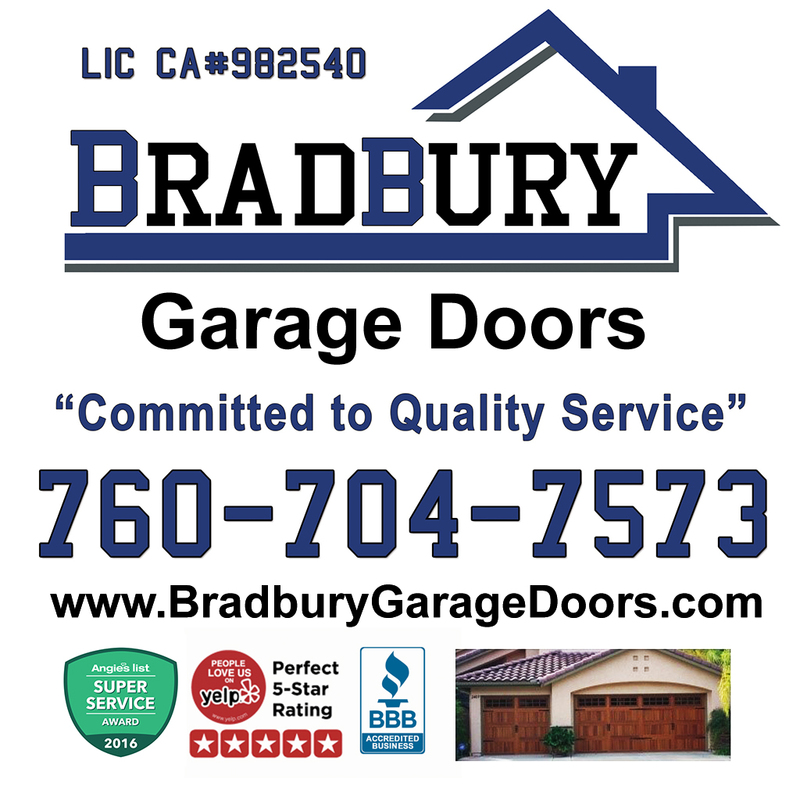 I started in the garage door business about 10 years ago as a tech training for a medium size company. I instantly enjoyed this kind of work as I like fixing things and interacting with customers. I learned quite a bit over the next four years working for this company. 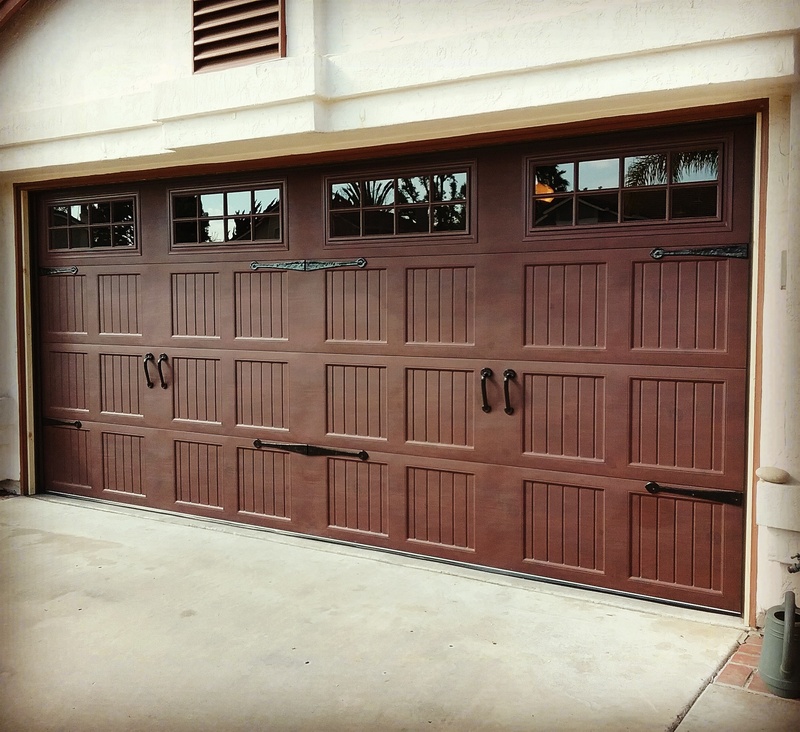 I watch what was going on in the garage door industry and it began to disgust me. Many companies were way overcharging customers and the quality of work was horrible. 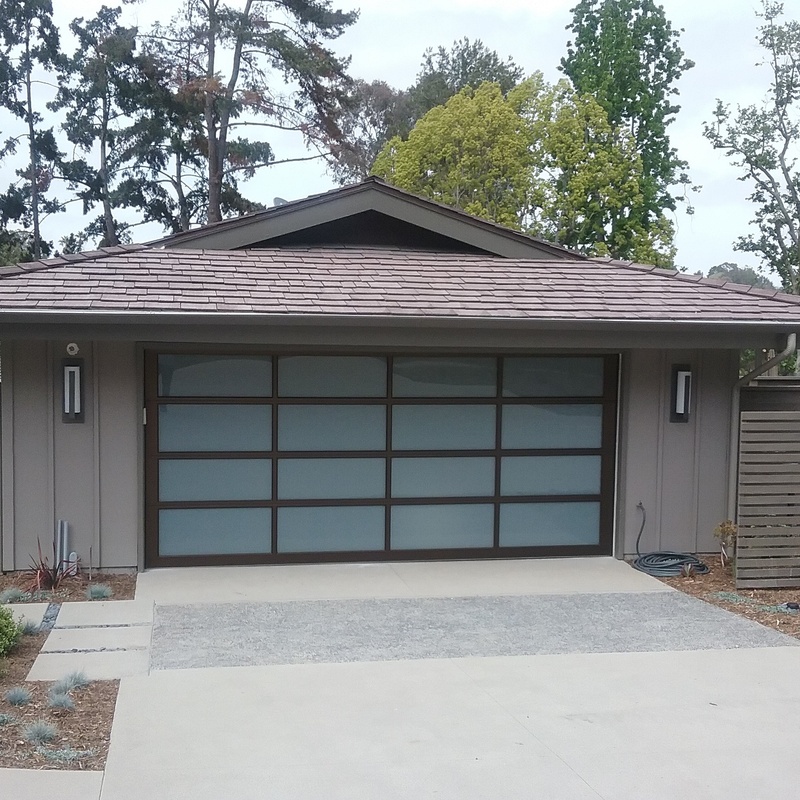 I knew that I wanted something different for myself and wanted to offer a quality service at a reasonable price. 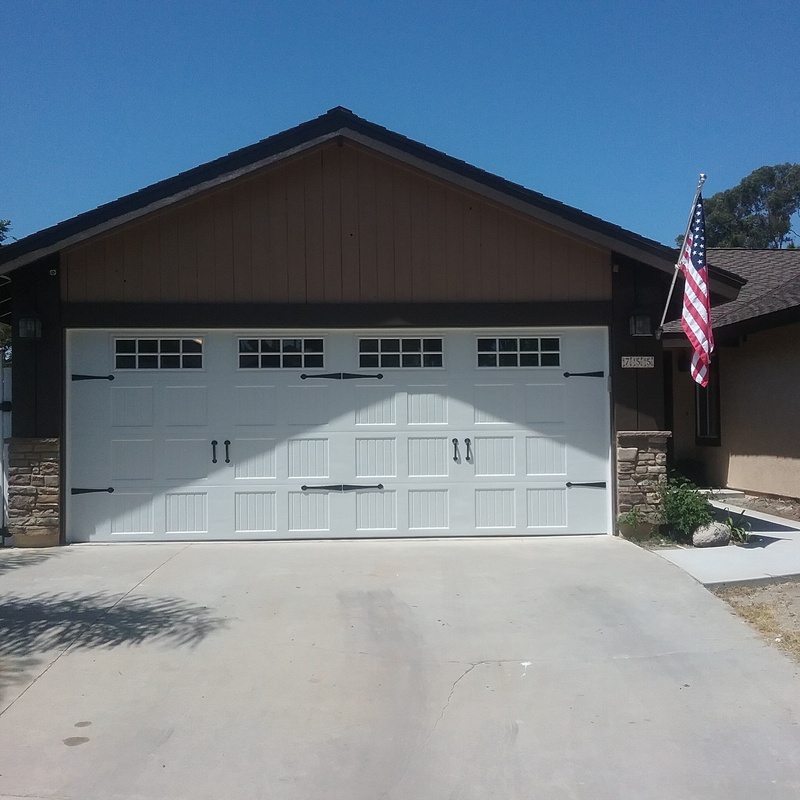 I went to school and got my Contractor’s License and started Bradbury Garage Doors. I have worked very hard over these past four years making sure my customers come first. I offer them the best service and quality parts at the most reasonable prices. I hired my technician Brian based on his character and trained him to complete jobs with the same quality I insisted on. He has helped grow my company and now I have hired his brother Dallas. I have also recently brought my wife Sheri into the company to manage the office. We are in the process of growing right now and I have plans to continue to grow. I feel I have brought back some integrity and honesty back into the Industry and will continue to strive to do so. The biggest struggle I’ve faced is finding quality people that I want to join my team. It’s difficult to find people who take pride in their work, have great work ethic and are honest! 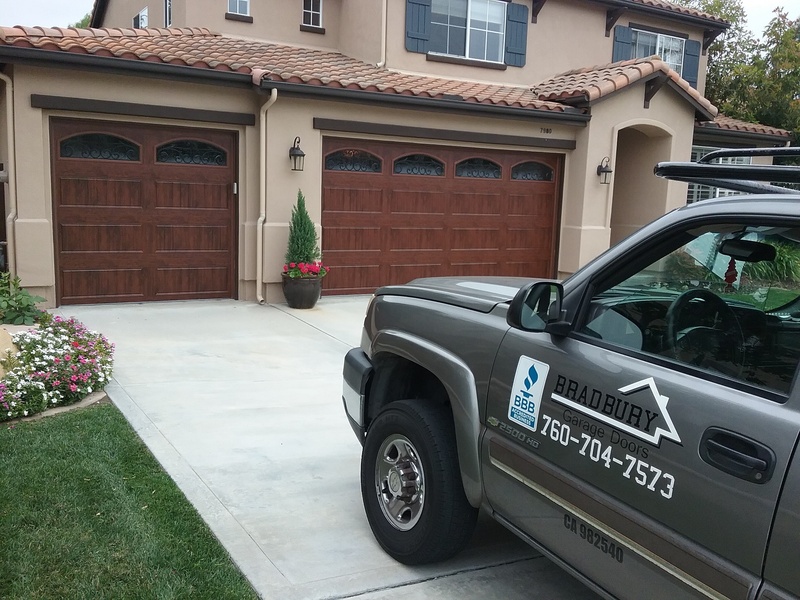 So, as you know, we’re impressed with Bradbury Garage Doors – tell our readers more, for example, what you’re most proud of as a company and what sets you apart from others. 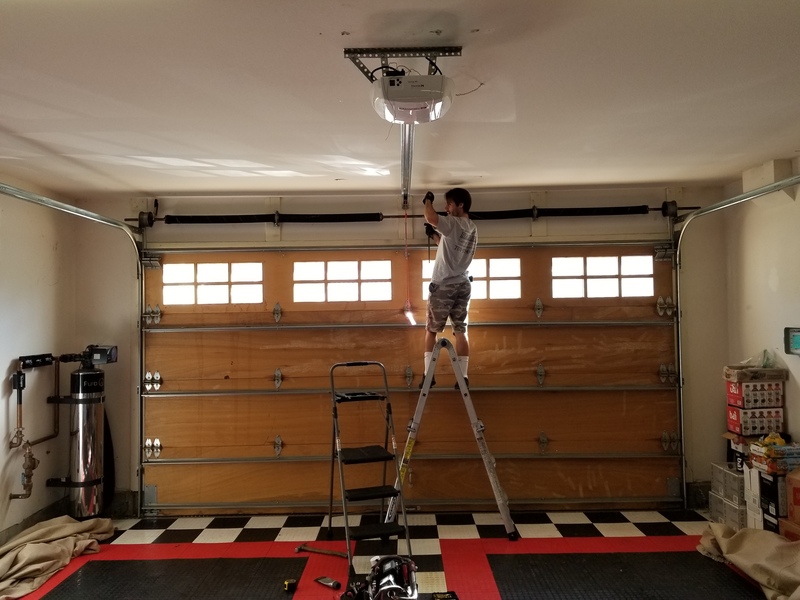 My company installs and repairs garage doors. 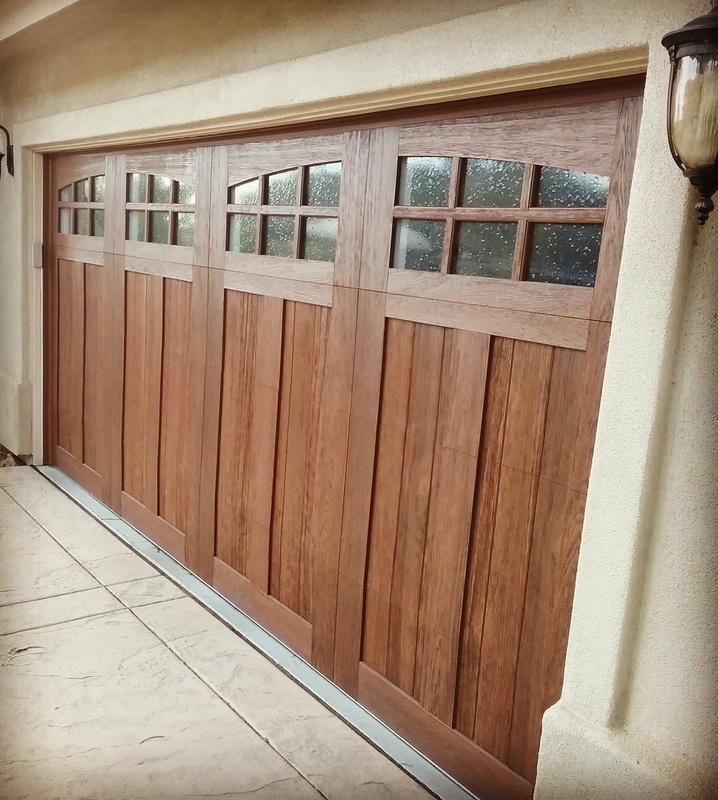 We specialize in new doors and broken springs/motor replacements. We are most known for our 230 5 star Yelp reviews and our 189 A reviews on Angie’s List. we have been awarded Angie’s List Super Service Award 3 years in a row. We are most proud of our reputation for excellent service, exceptional quality, and reasonable prices. Future is now! We’ve just hired another technician and my wife for the office. This is a family owned and operated company and we are expanding and growing right now! We are planning to continue offering the best service at the most reasonable prices.